Create a knitted coaster or dish cloth. 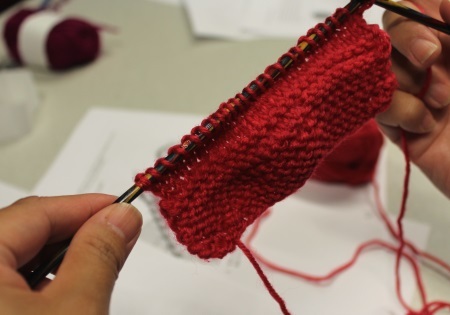 Materials needed are a pair of knitting needles and a small ball of yarn. We're sorry. The registration deadline was 9/14/2018 at 12:00 PM.